Hi everyone! 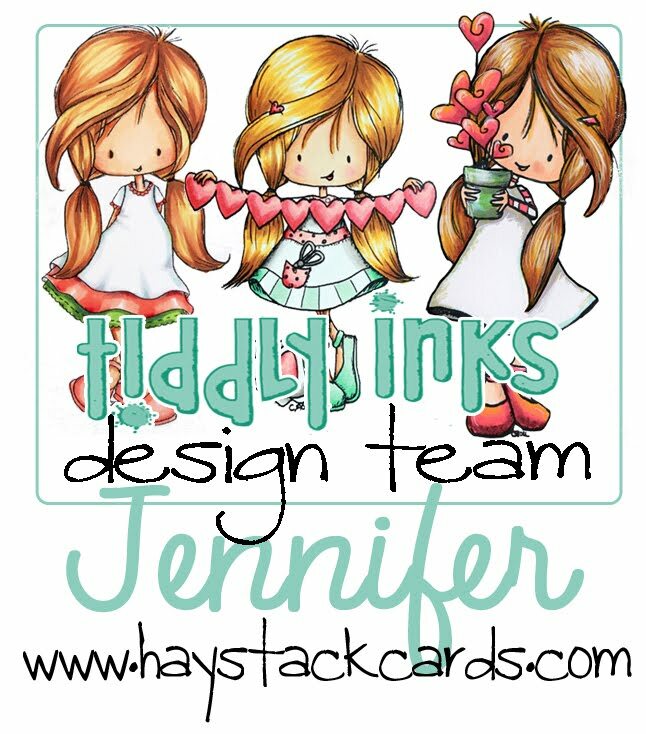 It's Fabby Friday over on the Tiddly Inks Challenge Blog! The countdown to Christmas has begun and I've been hooked on getting Christmas cards done early this year. How adorable is Sweet Dreams Wryn all cozied up in her bed reading 'Twas the Night before Christmas. You might even imagine that this is Mamma in her 'kerchief all settled in for a long winter's nap. I inked up a cryogen white card base with salty ocean, dusty concord, and chipped sapphire distress inks using a Winnie & Walter pattern of the rings stencil. A few strands of purple and turquoise twine with jingle bells tied to each end add a fun interactive element to this card. Who knew this every ordinary day image could become the focal point on a holiday card just by adding a holiday sentiment with computer-generated font. 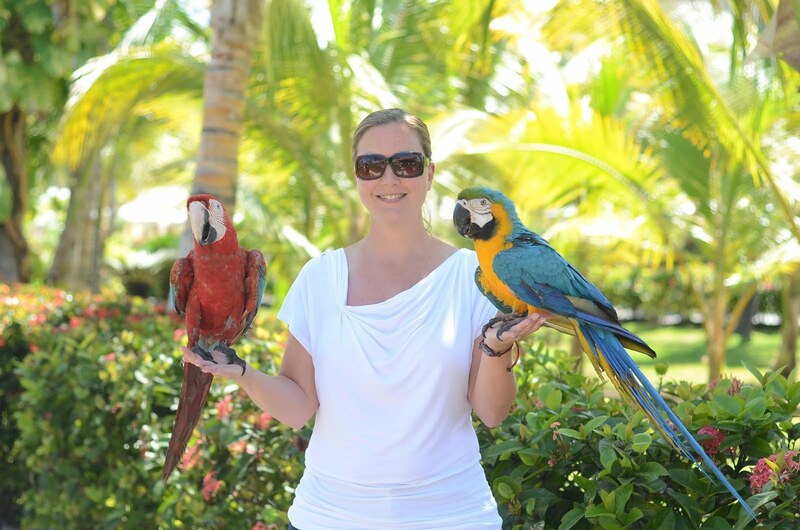 One of the many benefits of working with a digital image!! Also, can you tell I've been going with some non-traditional colors this year for holiday cards? Need more inspiration? Check out what the other girls on the design team have created here. They have done a fantastic job as always!! Simply gorgeous. Love everything about this amazingcard. 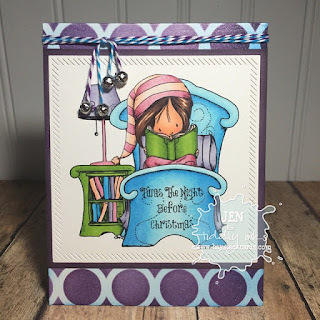 Thanks for sharing with us at Crafty Cardmakers. So gorgeous and I love how you even included part of the verse on your card. Beautiful colouring of such a sweet image. 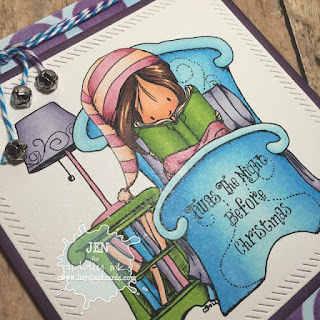 Thanks for joining us at Crafty Cardmakers and More for our "Twas the Night Before Christmas" challenge. What a fab idea for a Christmas card! Loving those sweet little bells too. This is such a lovely creation and your colour choices work well with the image. Love your colouring! Thanks for joining us at The Challenge this week! I love the non-traditional colors used and this cute little image. Beautiful clean and simple card! 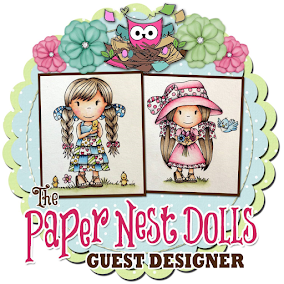 Thank you so much for joining us at Crafty Cardmakers and more. Creative & beautifully crafted! Congrats on winning our challenge at W2SB! What a beautiful and stunning card! Love the design and the sentiments, so cute!. Happy crafting. And may you and your family have a wonderful holiday!